FREE CONSULTATION ON FINDING THE RIGHT CANDIDATE NOW! Control of your career starts here! 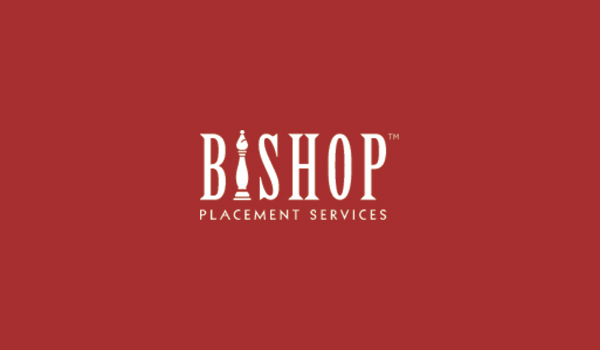 Bishop Placement Services, LLC has been matching opportunities with excellence since 1994. When our clients notify us of their talent needs, together we identify the skills and behaviors necessary to produce the targeted results. Our recruiters then begin our process to find, screen, and qualify the right candidates to fill that need. 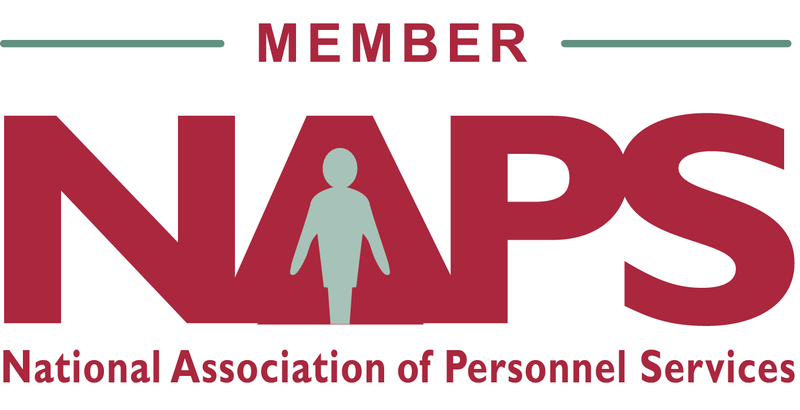 We specialize in Restaurant Management and Retail Management Recruiting. This level of Service is our Priority Search. This is a time dedicated search that is specific to only your needs. We are only in that particular market for the purpose of presenting your companies opportunity to qualified candidates. We present only quality candidates we have identified that fit the predetermined skills you discussed when we executed our contingency/referral search agreement. This level of search will be actively worked. However, engaged searches do take priority. Bishop Placement provides both engaged and contingency searches tailored to meet your sense of urgency and required attention. 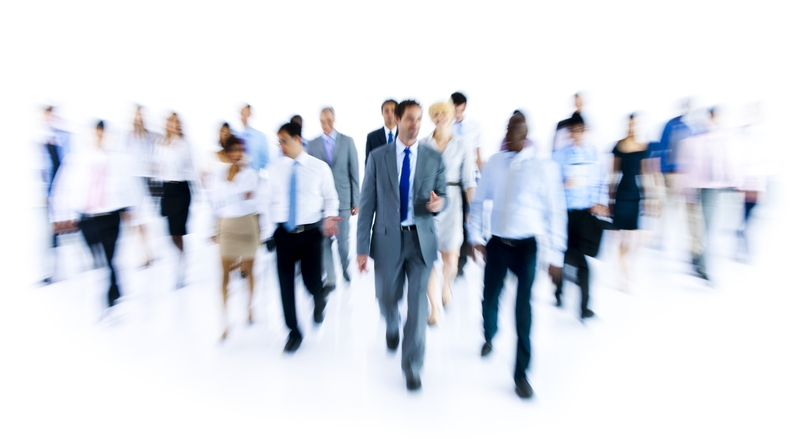 All of our candidates are thoroughly screened, interviewed and come with a guarantee.